The Food and Drug Administration announced last week that it was banning the use of seven commonly used synthetic food-flavoring additives that have been linked to the development of cancer in laboratory studies of animals. The flavorings, many of which are used in many brands of chewing gum, candy, breakfast cereals, beer, packaged ice cream and some baked goods, were removed from the FDA’s approved usage list based on the findings of several studies. Those findings were used as the basis of petitions asking the government to stop allowing the synthetic food flavoring additives to be used in food, the government agency said. The petitions were generated from several groups including the Consumers Union, the Center for Science in the Public Interest, the Center for Environmental Health, the Breast Cancer Fund and the Center for Food Safety, FDA said. While the flavoring additives were previously approved as safe to use in food during the 1960s based on research done during that time, new data now suggests otherwise. The banned flavorings include: synthetically-derived benzophenone, ethyl acrylate, eugenyl methyl ether (methyl eugenol), myrcene, pulegone, and pyridine and are often used to imitate the flavor of cinnamon, citrus and natural mint. So why would the FDA revoke the usage of these flavorings by food manufacturers if they don’t pose a high health risk when used in low amounts to flavor food? 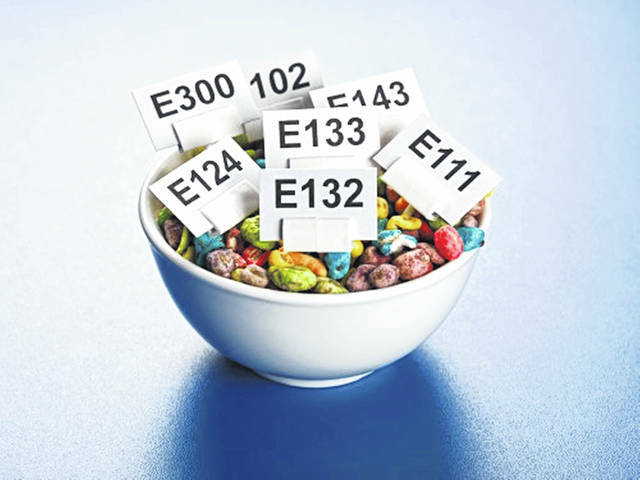 The FDA is required by law to remove any food additive that has been shown to cause cancer in animals or humans, due to the Delaney Clause of the Federal Food, Drug, and Cosmetic Act. That 1958 clause requires that FDA cannot approve the use of any food additive that has been found to induce cancer in humans or animals at any dose. As a result of the directive from FDA, food manufacturers will have 24 months to, “identify suitable replacement ingredients and reformulate their food products,” FDA said.